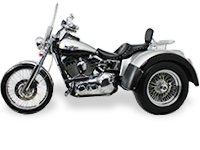 Freedom Rides sells and installs Motor Trike conversion kits for more than 25 motorcycle models made by 7 different companies since 1994. 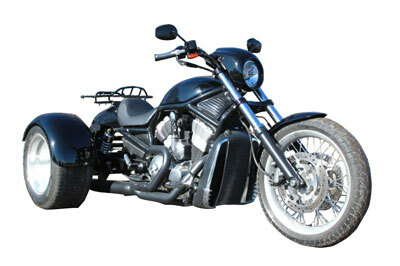 One of the Most Trusted Names in the Industry. 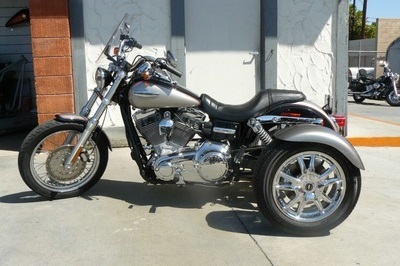 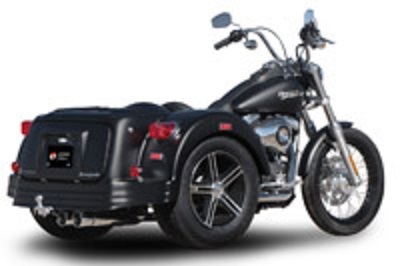 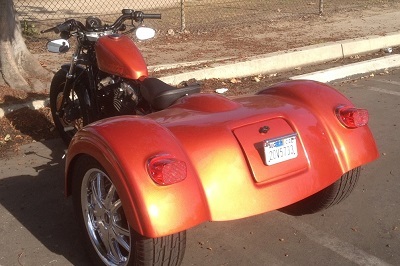 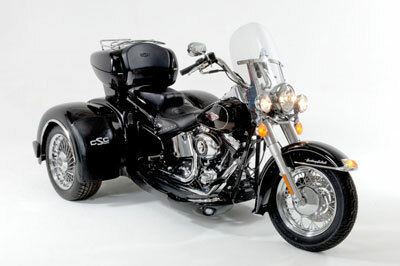 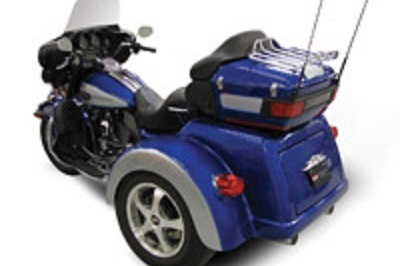 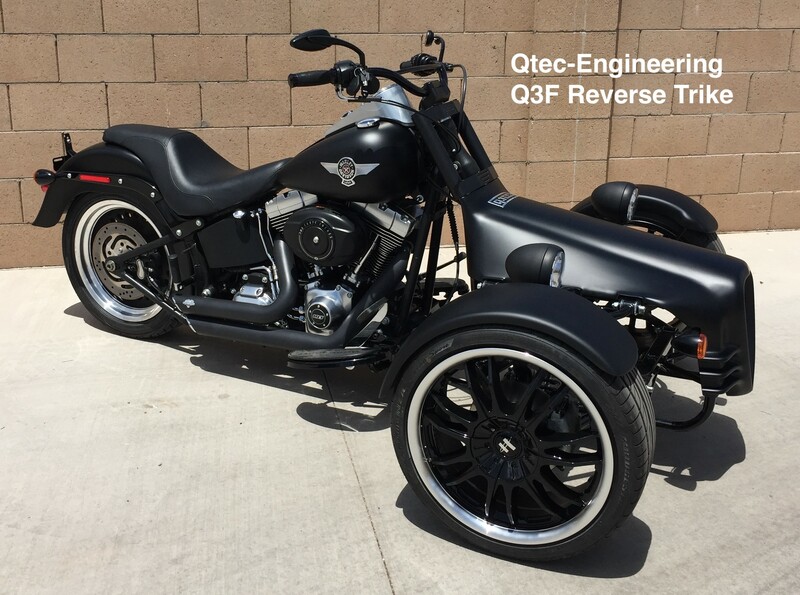 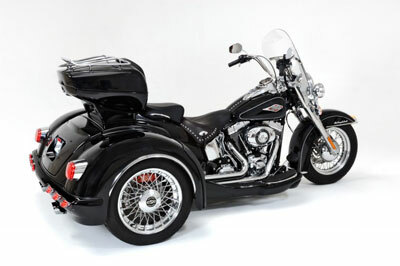 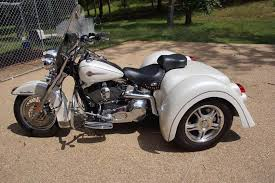 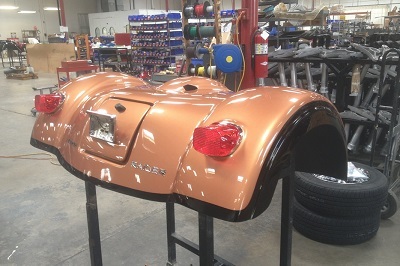 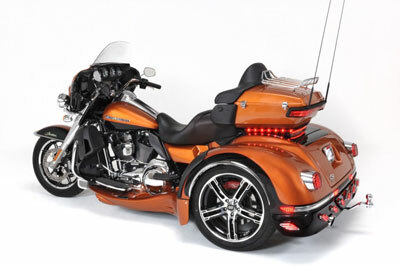 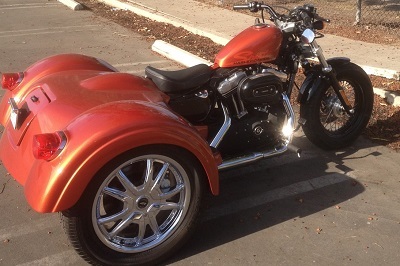 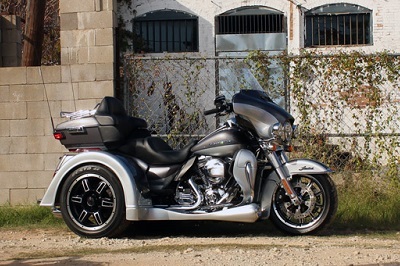 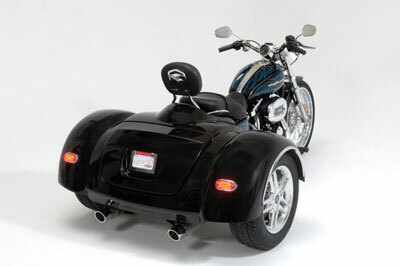 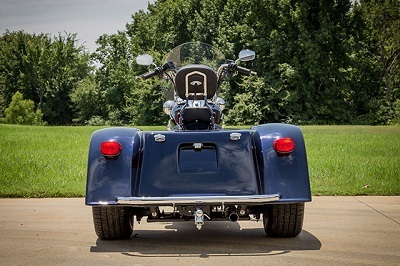 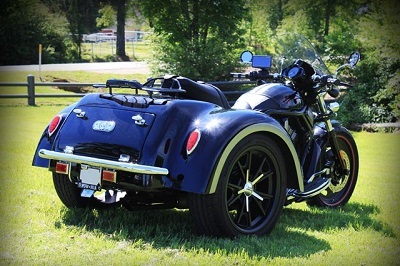 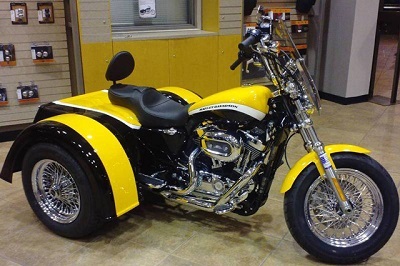 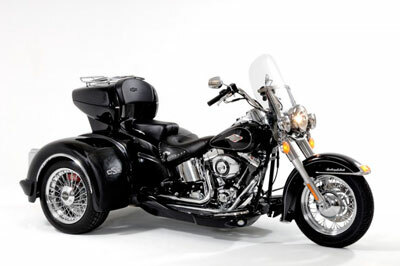 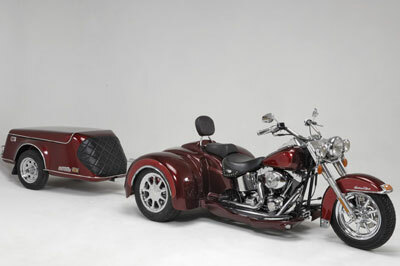 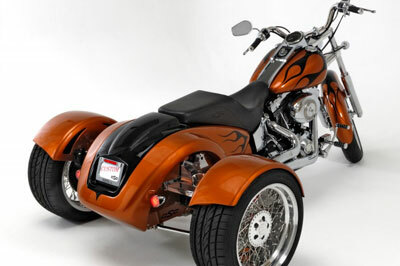 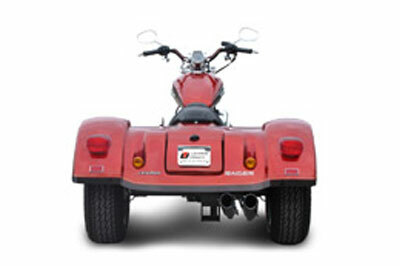 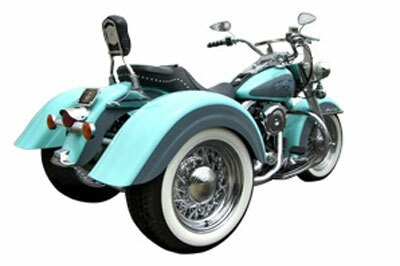 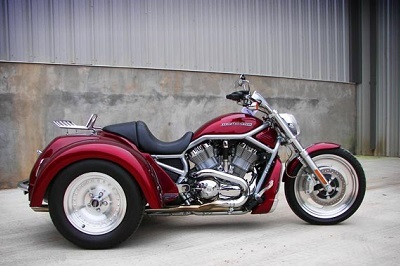 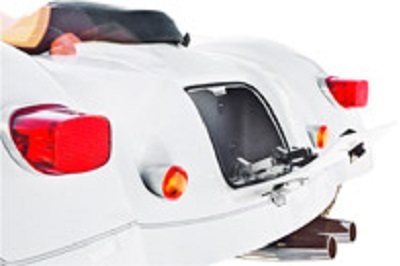 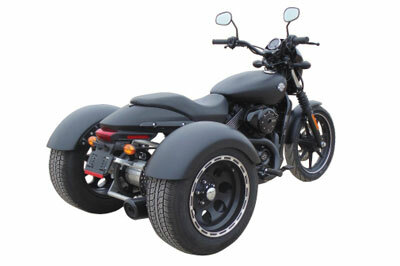 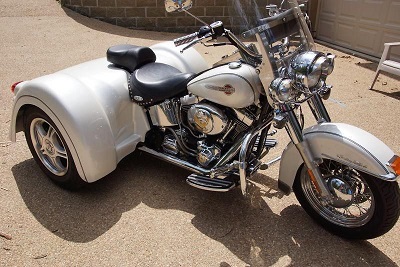 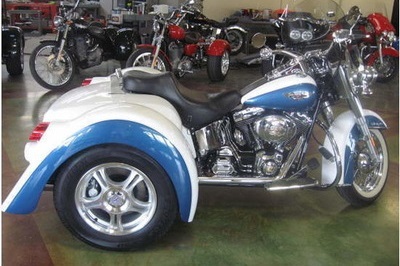 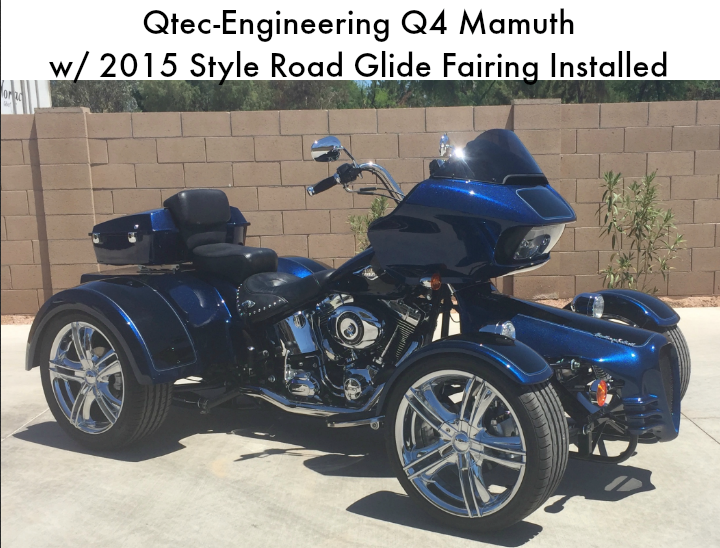 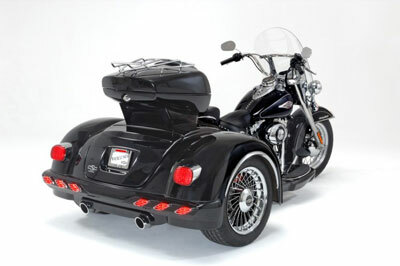 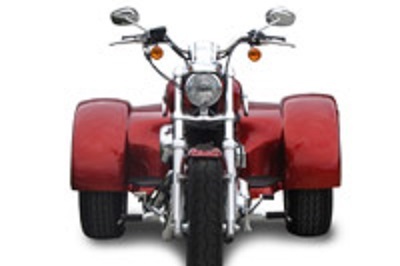 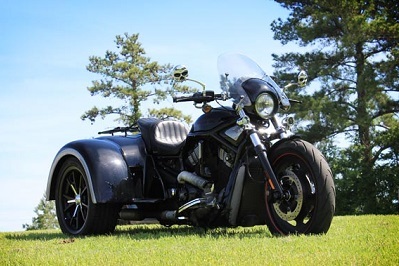 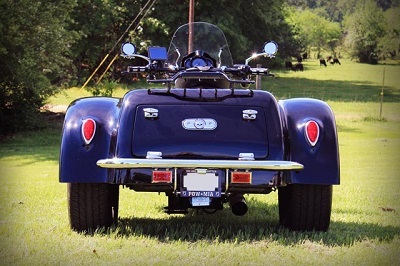 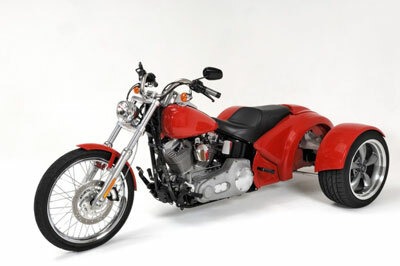 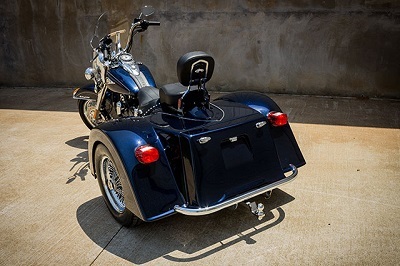 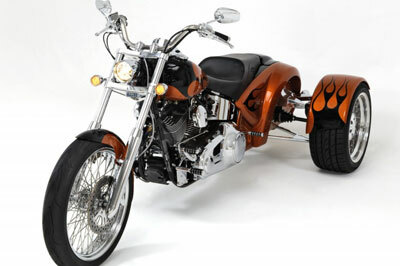 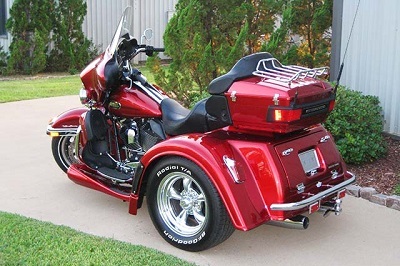 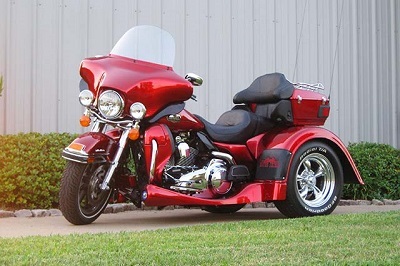 California Sidecar has been creating trike conversion kits to match the latest motorcycles being released by Harley-Davidson®, Honda, Kawasaki, Victory, and Yamaha for more than 30 years. 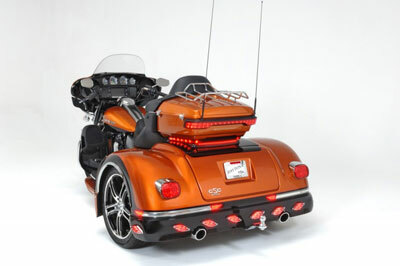 Their conversion kits closely match design features of the motorcycles they convert, from their taillights to their chrome accents. 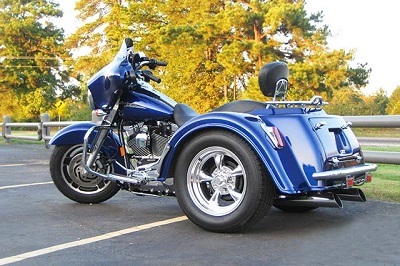 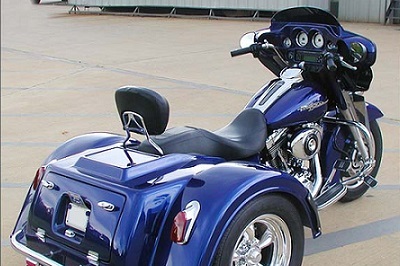 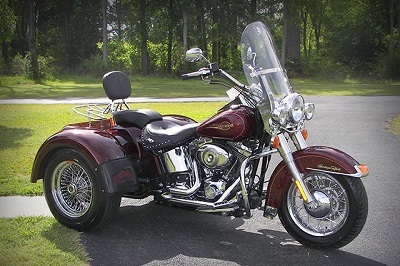 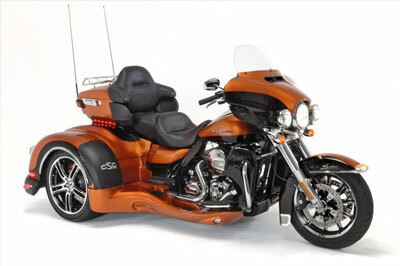 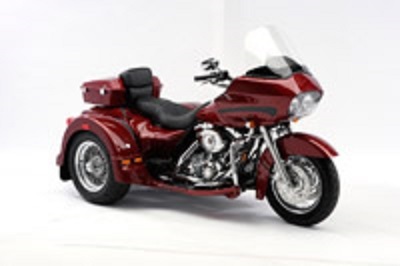 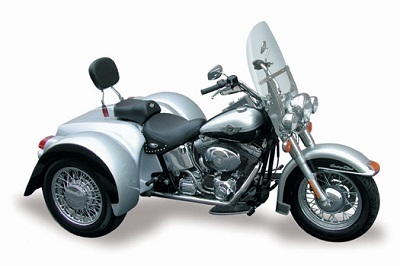 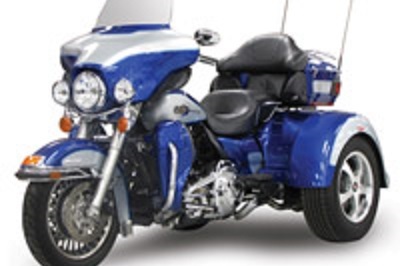 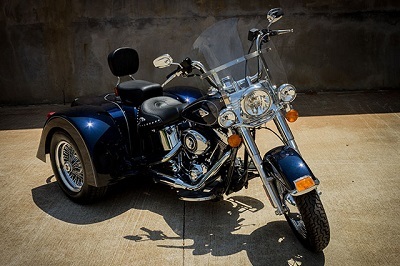 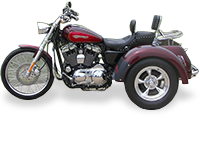 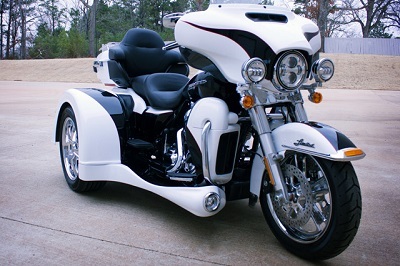 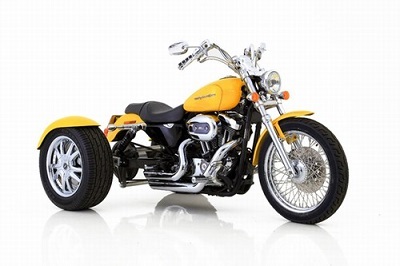 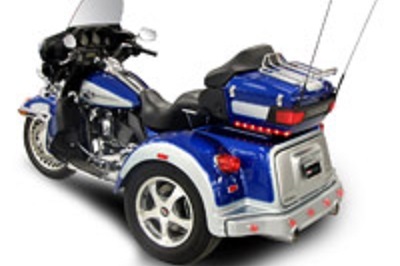 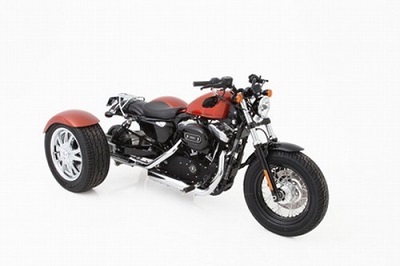 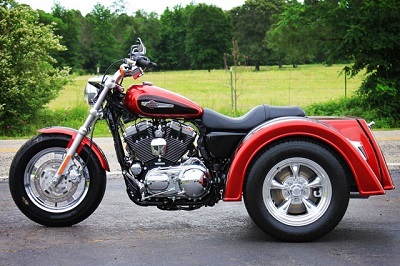 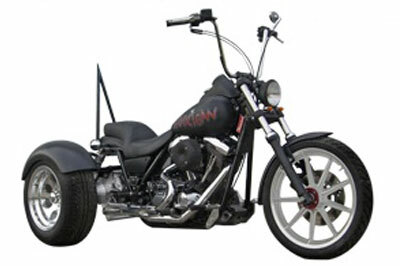 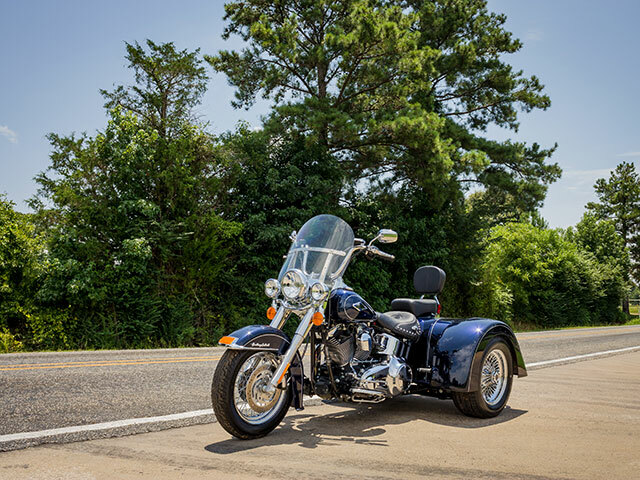 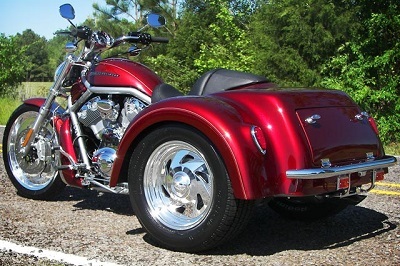 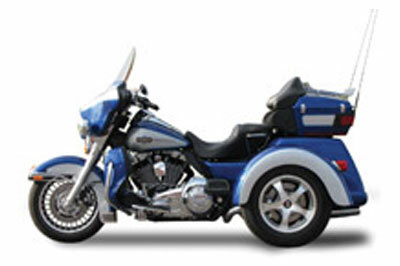 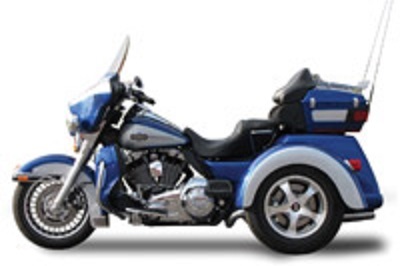 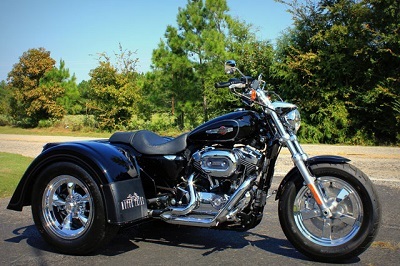 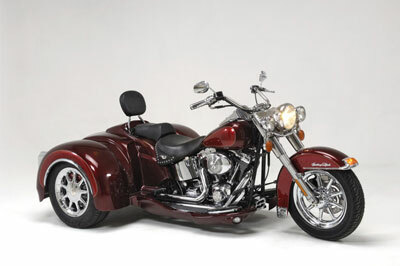 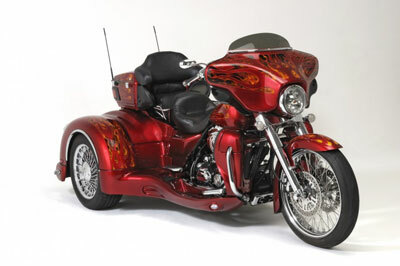 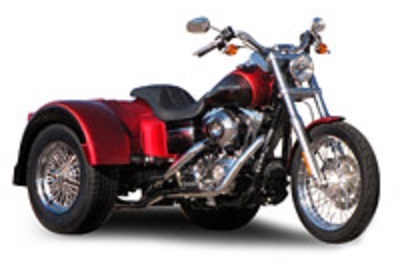 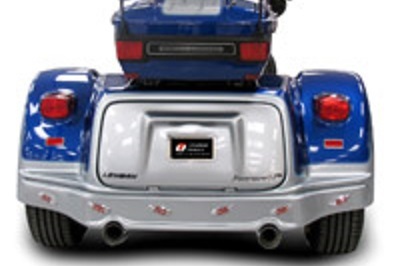 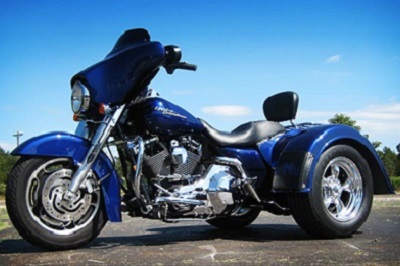 Freedom Rides sells and installs more than a dozen types of Champion trike conversion kits for several of the most popular motorcycle companies in the business since 2001. 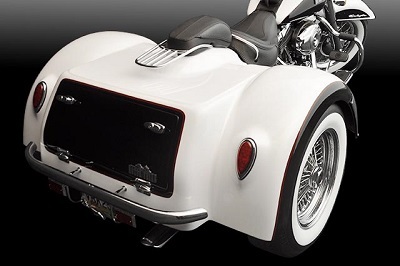 Functional Design & Classic Style. 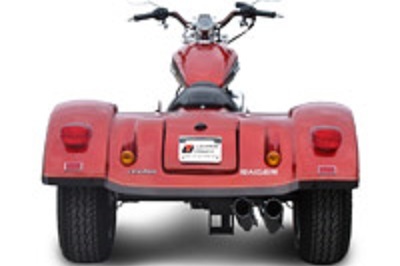 Champion Trikes manufactures both solid axle and independent rear suspension trike kits complete with optional rider controlled variable sway to ensure tight turning abilities. 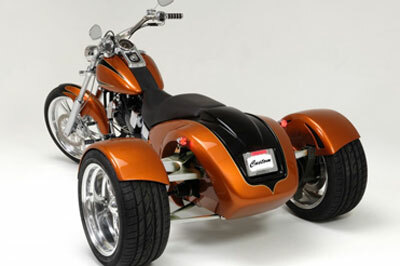 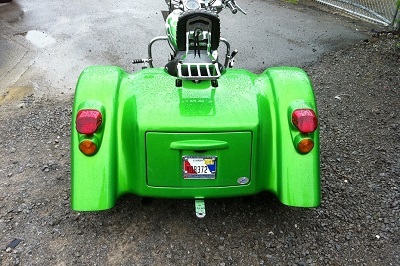 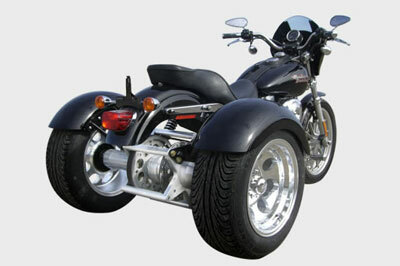 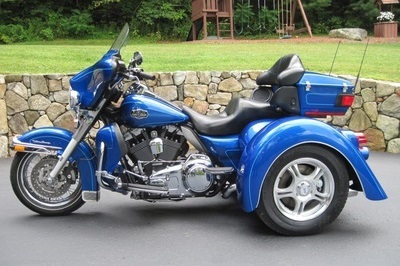 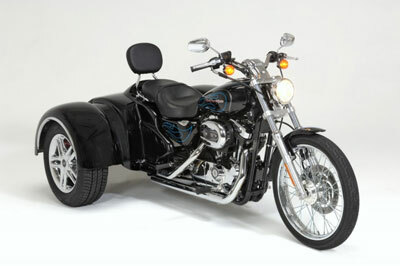 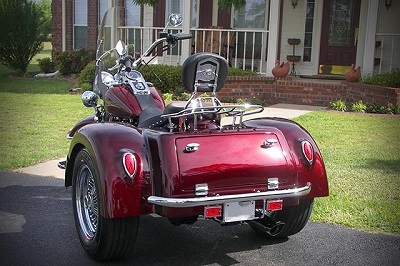 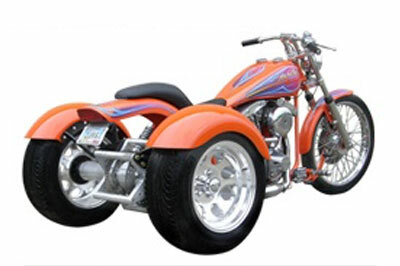 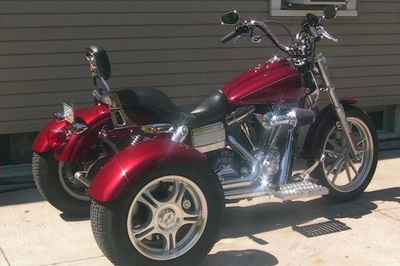 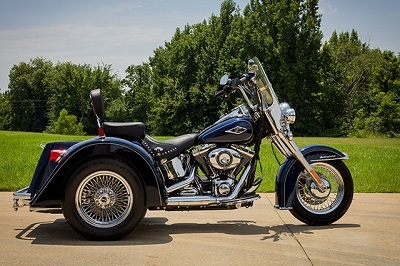 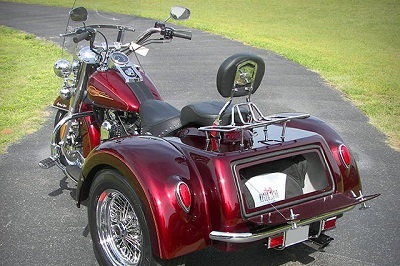 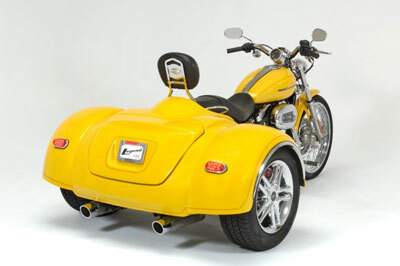 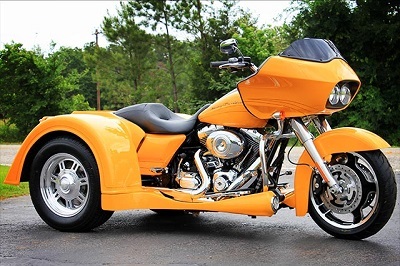 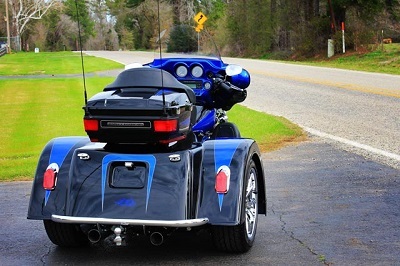 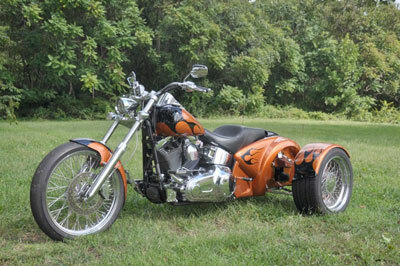 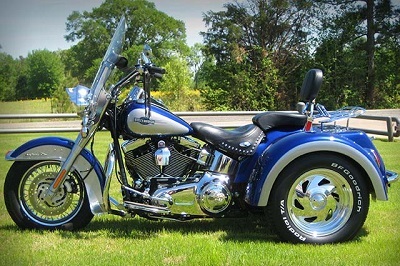 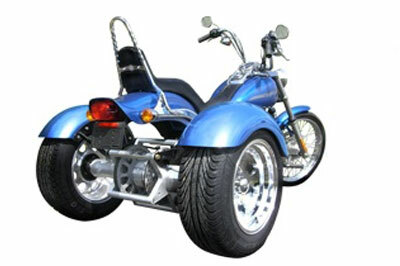 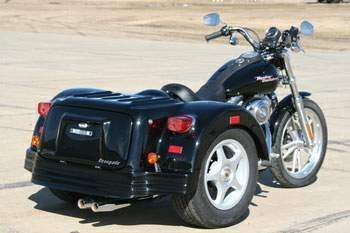 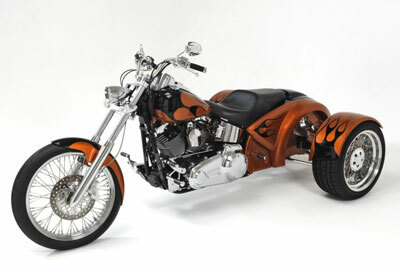 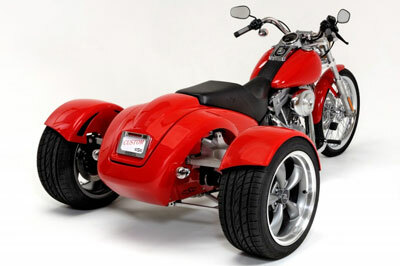 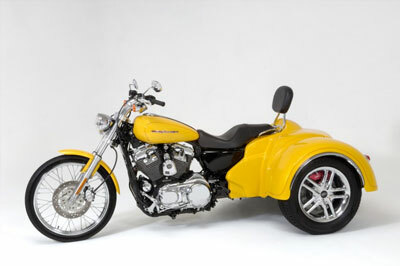 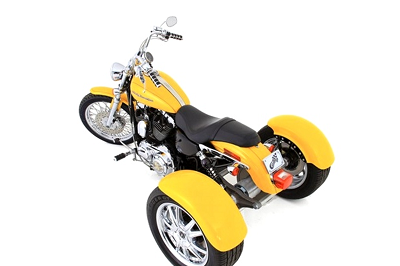 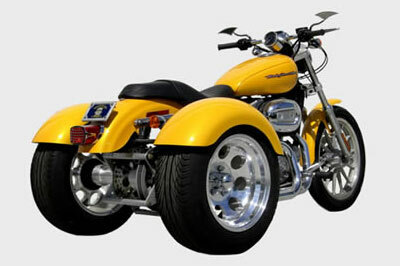 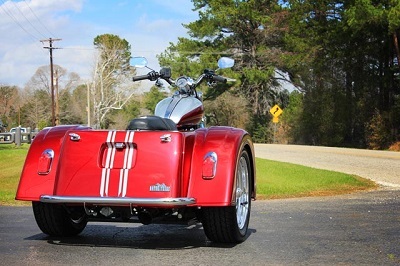 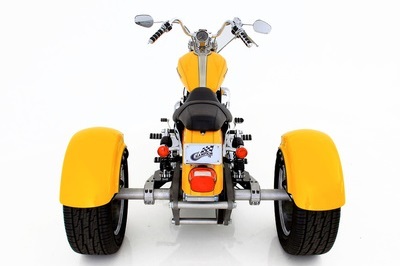 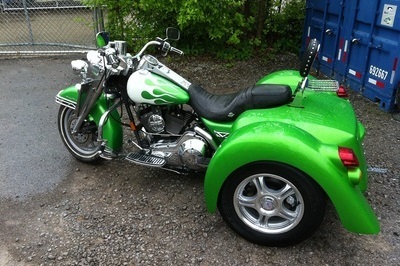 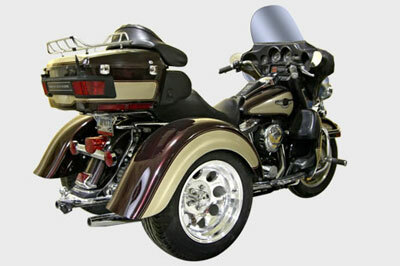 Lehman Trikes is one of the world’s original trike conversion kit manufacturers with their first models being released more than 28 years ago. 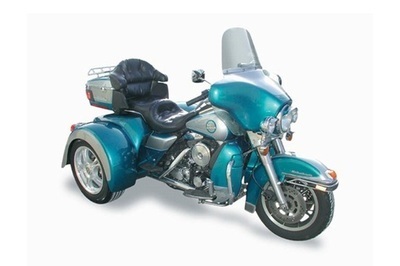 Freedom Rides currently carries kits for 10 motorcycle models. 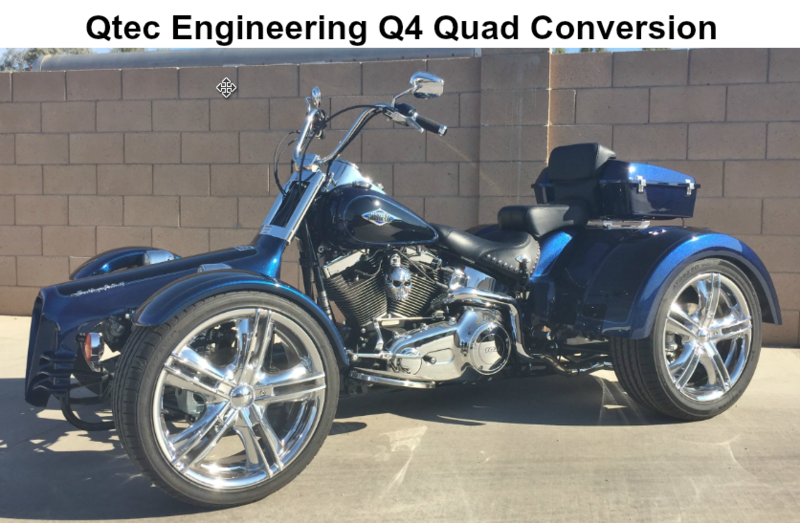 Their solid axle conversion kits include cosmetic features like light bars, running boards, and side panels. 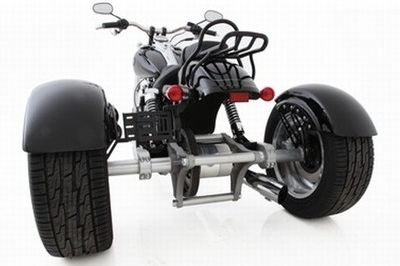 The ingenuity, simplicity and quality of these kits is incredible. 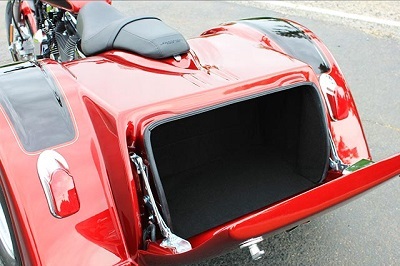 Something you would expect to find in a product that was designed and built in Belgium. 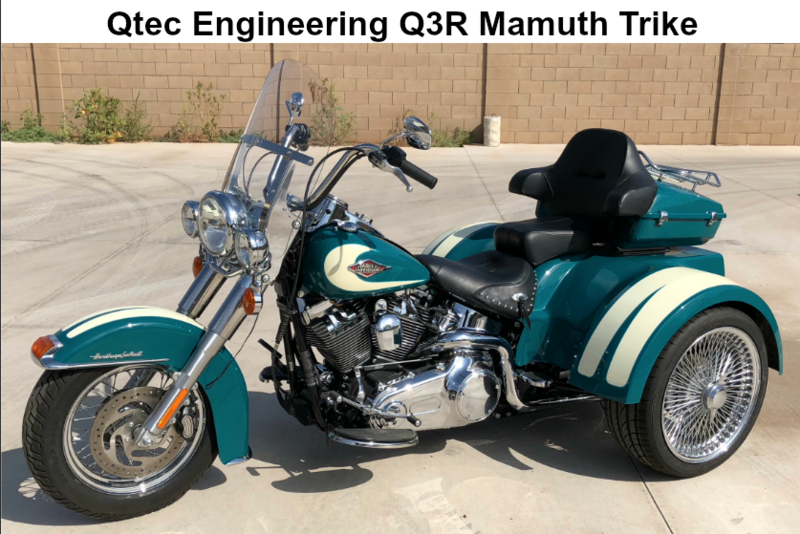 This unique and patented concept allows us to transform your 2000 to 2017.